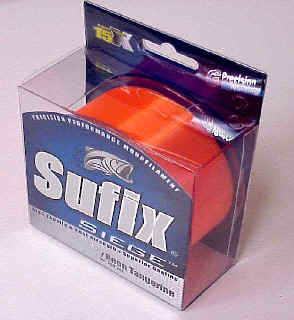 Sufix® Siege™ fires a lure farther, straighter and with less effort than you ever imagined. Advanced performance engineering assures unbeatable casting distance with sharpshooter accuracy. 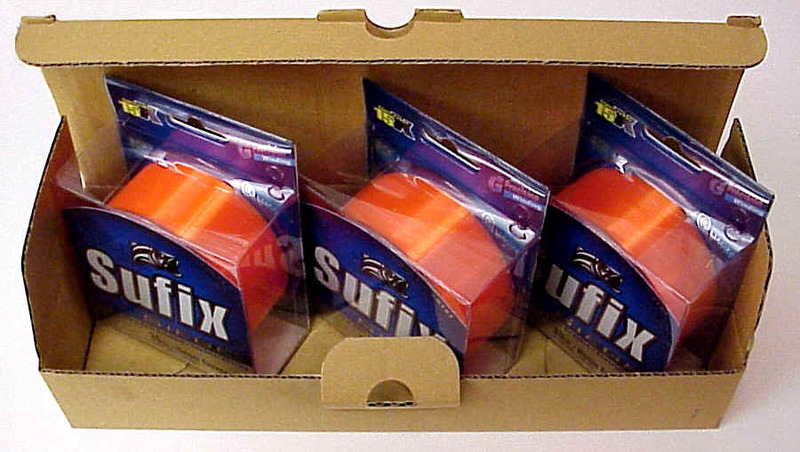 Patented abrasion technology provides tough-as-nails durability to tackle any heavy cover situation. Exclusive G²PrecisionWinding™ virtually eliminates line tangle for near-zero memory and effortless spooling. The result is a line that handles beautifully, casts like a dream, and thanks to an exclusive NanoTech Process, is up to 15X tough. 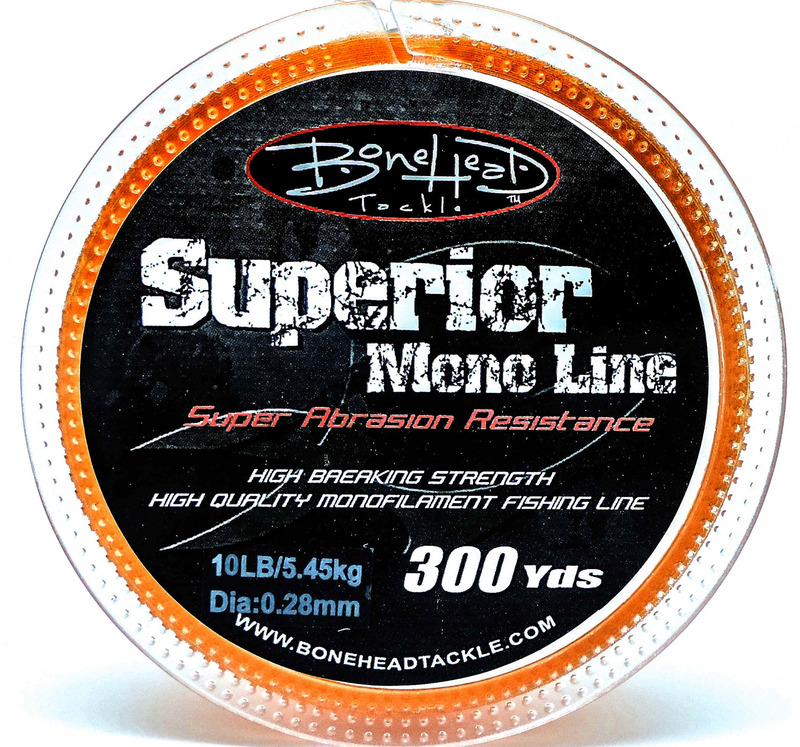 This is definitely the ultra-premium monofilament that belongs on your casting or spinning reel!